When LogicBay begins a client engagement, our experienced program management team guides clients through the following steps. Assess the existing channel strategy in the context of corporate goals. Understand existing performance gaps and/or strategic needs. Develop a tactical plan that includes measurable objectives. Evaluate existing platforms and LogicBay partner portal capabilities. Review results periodically and adjust tactical plans as required to meet revenue objectives. 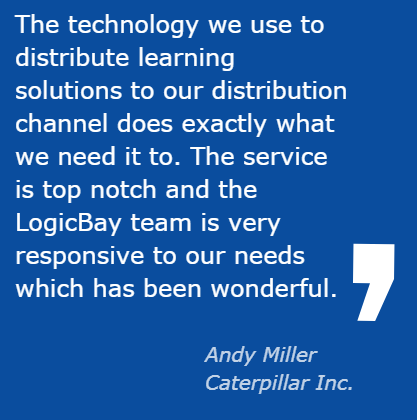 LogicBay’s modular approach means clients can add new capabilities as needed without major disruptions. We aim to preserve existing investments in processes and technology while ensuring our partner portal plays nicely with other platforms. Learn more about our customer experience.